Central govt. has raised rate of interest for General Provident Fund (GPF) and other related govt. schemes to 8% for duration of October to December 2018. For this specified quarter, GPF interest rates are hiked by 0.4 percentage points as compared to the previous quarter of July to September 2018. 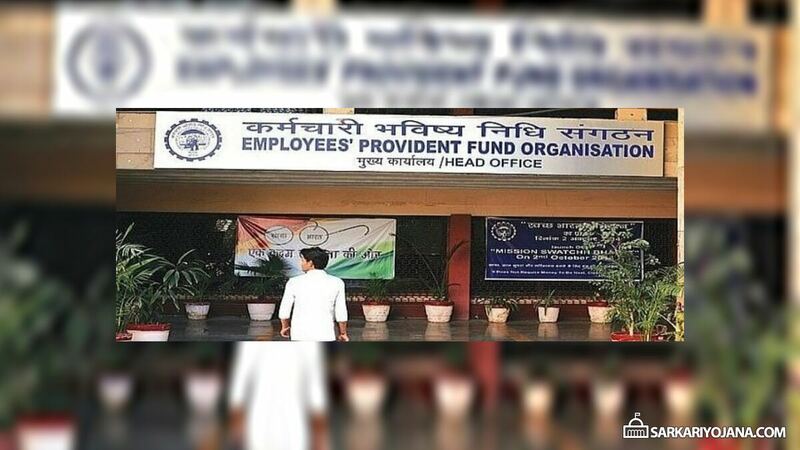 The new interest rates is inline with that for public provident fund (PPF). Now the GPF is going to fetch higher interest rates for the ongoing quarter ending in the month of December as compared to the already existing rates. The interest rate would apply on provident funds of central government employees, defense forces and Indian railways. Now check the complete details about the GPF including new interest rates and how it will benefit the concerned employees. General Provident Fund (GPF) account is a provident fund account which is available only for government employees. GPF Interest rates are revised regularly as per the govt’s notifications which are issued on a timely issues. GPF interest rate was 7.6% for the previous quarter of July-September 2018-19. A government employee can become a member of GPF by making contribution of a certain percentage of their salary to the account. Temporary govt. servants after a continuous service of 1 year. Re-employed pensioners other than those who are eligible for admission to contributory provident fund. All permanent government servants are eligible to subscribe to GPF. Any subscriber can subscribe monthly to GPF except during the period when he /she is under suspension. Subscriptions to GPF are stopped three months before the date of superannuation. On retirement of a subscriber, instructions are issued to make immediate payment of the final balance on retirement. On the death of a subscriber, the person who is entitled to receive the amount (standing to the credit of subscriber) would be paid an additional amount which equals to the average balance in the account during 3 years immediately before the death of the subscriber. This amount would be given subject to certain conditions given in the relevant rule. Terms and conditions for fund withdrawal has been liberalized and there is no documentary proof necessary to be furnished by the subscriber for GPF withdrawal.